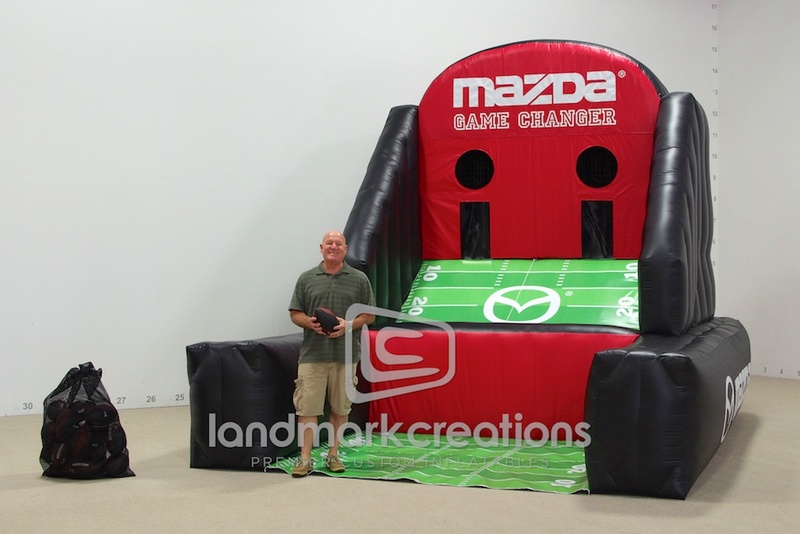 Mazda brought their Game Changer campaign to the Paul Brown Stadium. 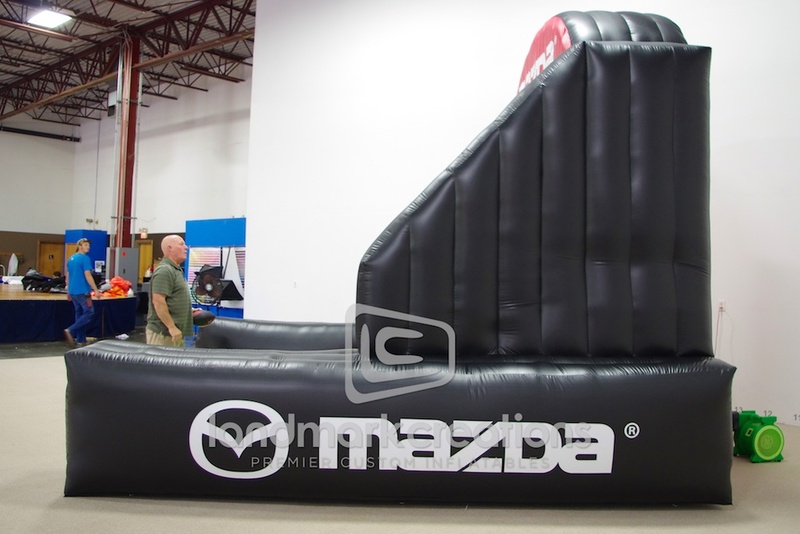 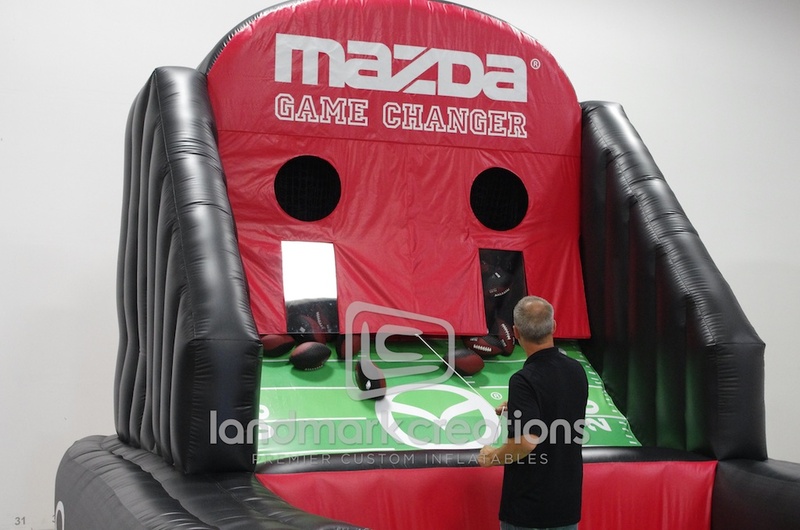 Fans of the Cincinnati Bengals tossed football into this inflatable sports cage as fast as they could to win Mazda gear! 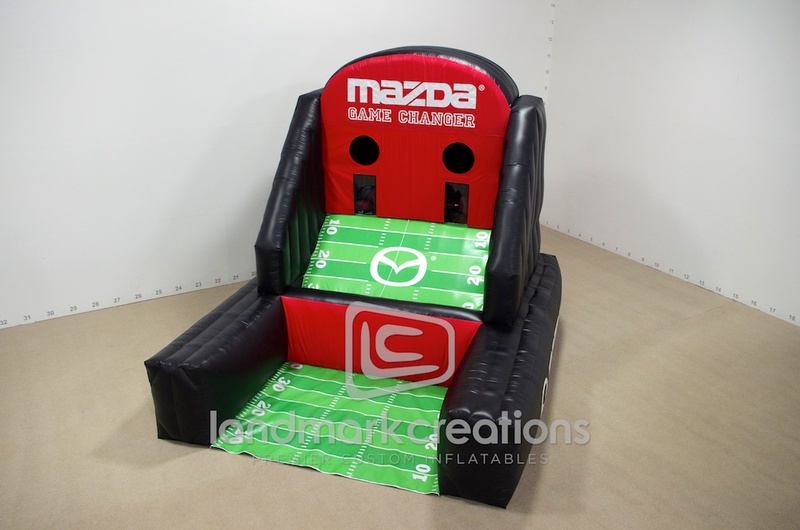 Pack DIMs: 30" x 30" x 36"